We are entering the final week of an extraordinary eclipse series, culminating in the 8-8 Lions Gate on August 8th and Leo New Moon Solar Eclipse on August 11th. During this week the stargate is fully open streaming a galactic superwave from the Great Central Sun, through our Sun, the Star Sirius, the Earth Grid Point of the Sphinx and the Great Pyramid of Giza. When the Sun is conjunct Star Sirius it creates a Solar Stargate that pours Solar Star Codes for mastery and ascension into the earth plane. The 8-8 “wave” contains the new Light Codes of the Cosmic Ascension for the next year/cycle. In numerology ‘8’ is the symbol of balance. 8 is the great karmic equalizer, it holds the balance between opposing forces, creating a zero point vacuum that connects spirit and matter. On Wednesday, August 8th we will receive the powerful superwave of ‘8’ frequencies enhancing personal authority, confidence, inner-strength, freedom, abundance and prosperity. The 8-8 Lionsgate is a celebration of the ancient Lumerian lineage many Lightworkers carry within their Soul code and bloodline. The ancient elders from Star Sirius traveled to Gaia and counseled the original Lemurian civilization in the art of sacred geometry, the patterns of creation and the bridge between worlds. The ancient art of Alchemy dates back when visiting ‘gods’ arrived from Sirius and established the mystery schools of universal knowledge. We are in the process of resurrecting a new Lemurian society. The legacy of ancient Thoth/Enoch/Metatron is rising again. As ancestors before us, we are discovering knowledge of the ancient mystery of ‘Apotheosis’. By tapping into the phi spin of Metatron’s Cube, we can integrate Soul energy inwards and release incongruent energy outwards. Humanity is returning to the natural counter-clockwise rhythm of the sun and stars in the galaxy. By tuning into the harmonic frequency of Soul Presence within a logarithmic spiral, we can re-establish internal order, balance and stability − while metabolizing waves of crystalline photonic light at the cellular level. The powerful 8-8 superwave of Light language helps transform physical dense matter into crystalline plasma particles…activating the Light Body. This is a sacred moment of potent abundance. Following the 8-8 Lions Gate just three days later is the Leo New Moon partial Solar Eclipse on August 11th. Saturday’s eclipse will occur exactly 19 years after the great eclipse of August 11th 1999. New moon solar eclipses initiate new beginnings, starting a new cycle in life. This week’s cosmic events offer a gift from heaven! 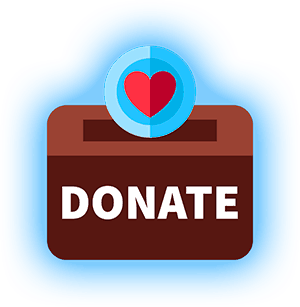 The positive energies combining 8-8 Lions Gate with the Leo New Moon Eclipse create a groundswell of heart expansion, creative pursuits and explosive new growth. Deep dive into the spiral momentum of rapid ascension. 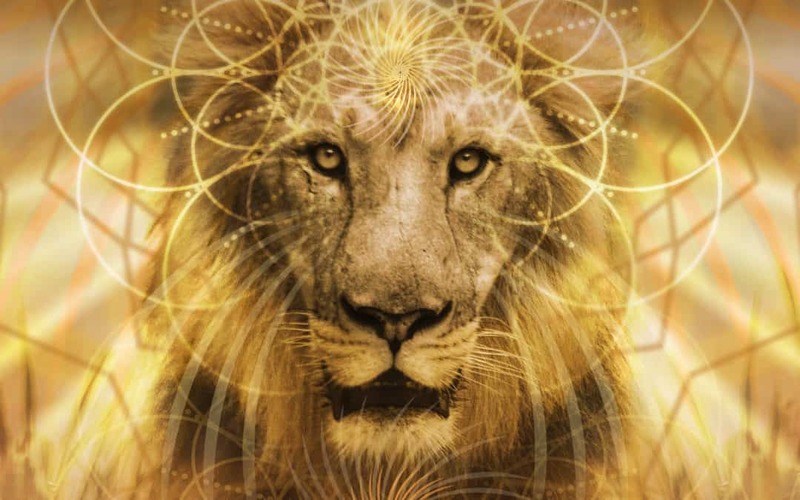 Step into the Quantum Vortex on Wednesday, August 8th for the powerful 8-8 Lions Gate Global Activations and on Saturday, August 11th for the extraordinary Leo New Moon Eclipse Global Activations. Join Light Warriors from around the world in a united ‘group mind’ as we co-create our future New Earth.